Airbus Helicopters and air rescue operator Royal Dutch Touring Club ANWB, have signed a framework contract for up to six H135s with Helionix. Additionally, they have activated a first batch of three aircraft to be delivered in 2019 and 2020. 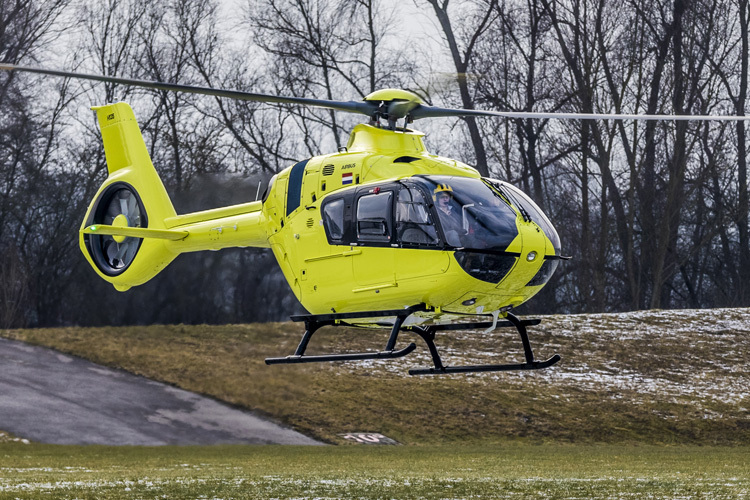 "The people in the Netherlands rely on the HEMS services we provide in cooperation with four university hospitals, and we are confident that the H135 is the best helicopter available for our missions," said Petra van Saaze, Director of ANWB Medical Air Assistance. "Helionix will especially help us to enhance our 24/7 operations." 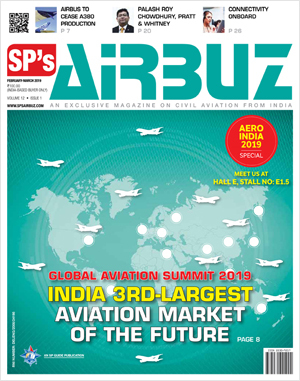 "We thank ANWB for their continued trust in Airbus Helicopters and particularly in the H135", said Thomas Hein, Head of Sales Western Europe at Airbus Helicopters. "The H135 is a proven but modern reference in air rescue all around the world." The H135 is a helicopter of reference for HEMS operators worldwide. It combines a wide, unobstructed cabin with excellent performance, range and payload capacity – along with low-noise operations. The oversized sliding side doors and rear clamshell doors enable fast loading/unloading of patients, with additional safety during ground operations provided by Airbus' signature shrouded Fenestron tail rotor.